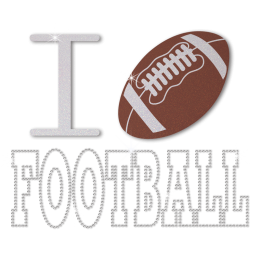 Football is always the number one spectator sport around the world. 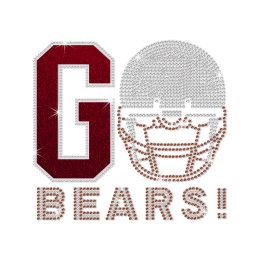 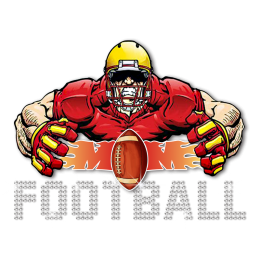 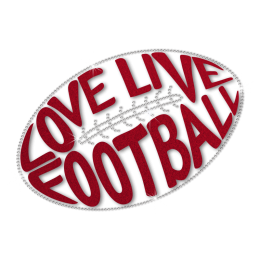 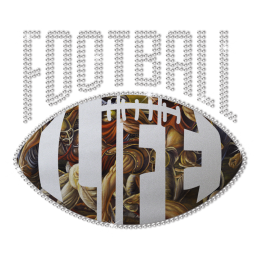 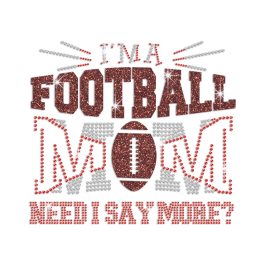 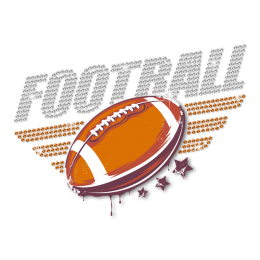 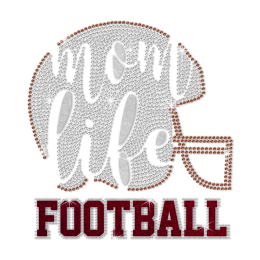 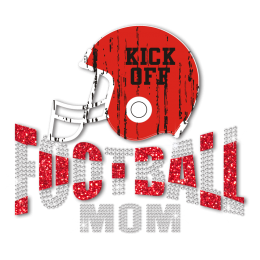 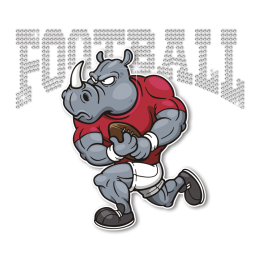 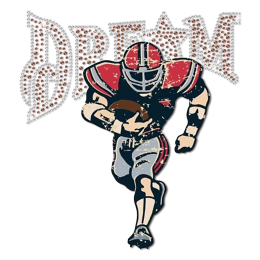 Show your support for your children by wearing our football rhinestone transfers. 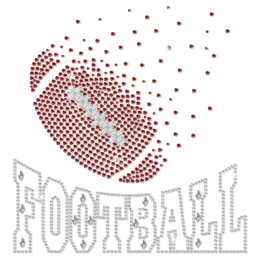 Our irresistible football iron on transfers are delicate and perfect. 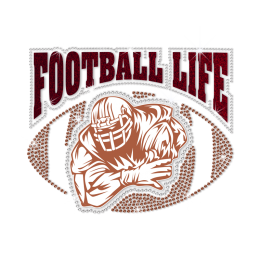 Wear it to show your strength and passion! 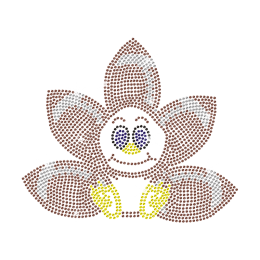 We always have something new to offer our customer. 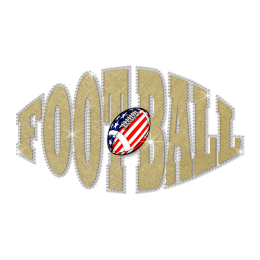 We are continually adding new football shirt transfers to our catalog. 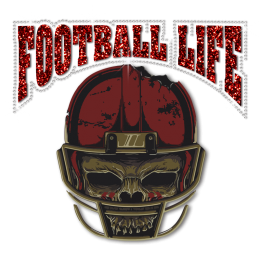 At CSTOWN we believe in providing you with the best designs and professional custom service. 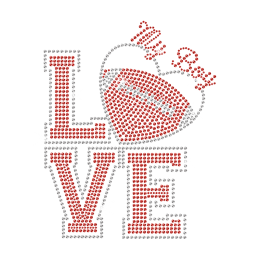 Please contact us, we will make you own unique designs.